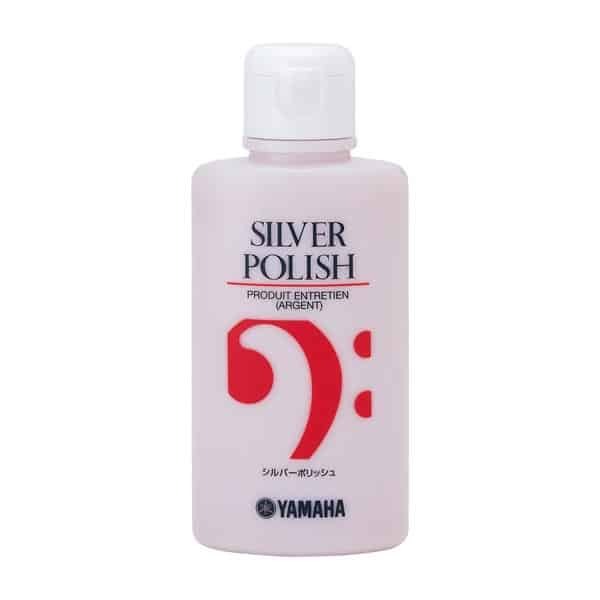 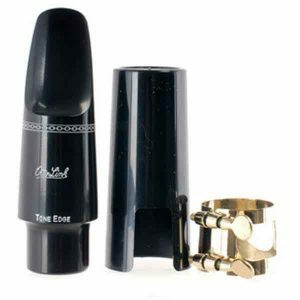 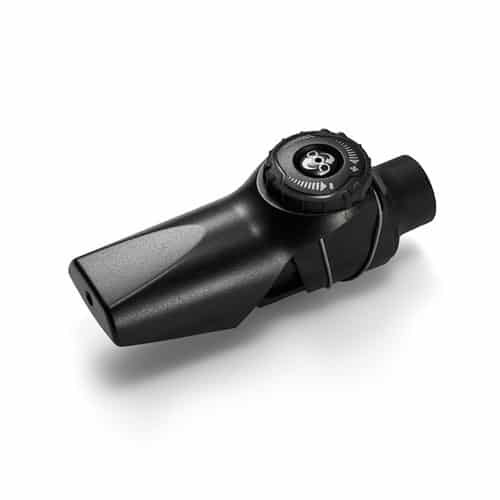 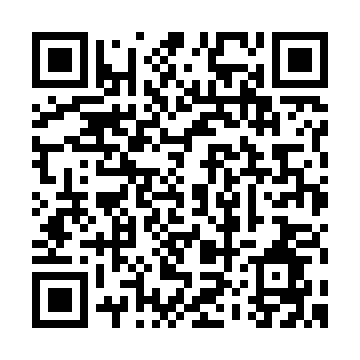 Meyer Hard Rubber Alto Saxophone Mouthpiece. 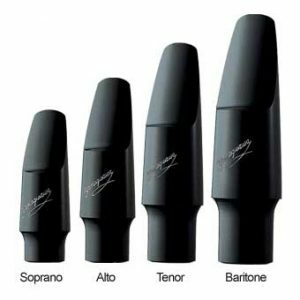 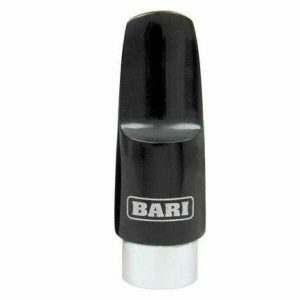 Easy-to-blow Meyer hard rubber mouthpieces can be played by almost anyone from student to virtuoso, making them a top choice of players at every level. 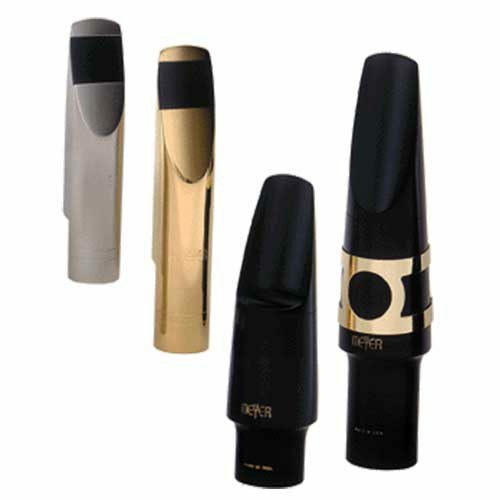 For years the most popular jazz mouthpiece on the market, Meyer mouthpieces offer a variety of sounds, responses and dynamic ranges. 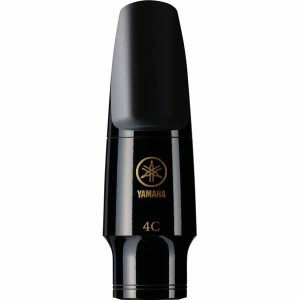 Select from different chambers and facings to personalize your tone.